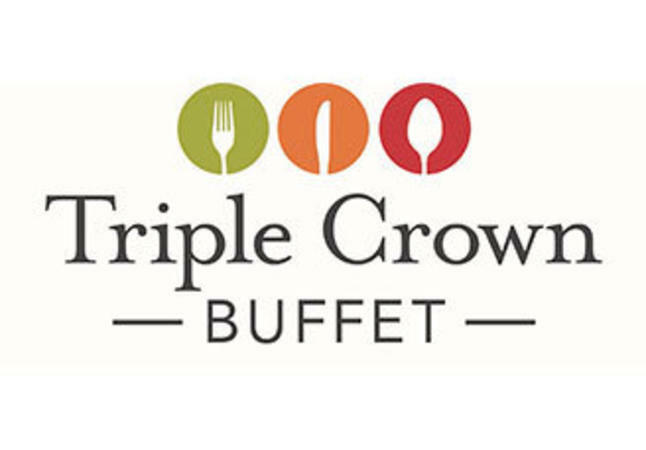 Triple Crown Buffet is hands-down the best and most flavorful buffet in central Iowa. 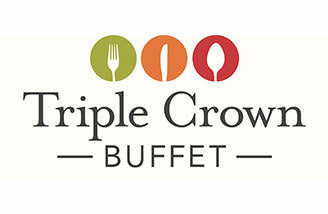 Indulge yourself with outstanding entrees and sides prepared fresh daily by our award-winning chefs. You’ll be amazed at the selection and the prices. Food Served Until: 10 p.m. Hours of Operation: 7 a.m. - 2 p.m. & 4-10 p.m. Sun; 7 - 10:30 a.m., 11 a.m. - 2 p.m. & 4-10 p.m. M & W-F; 7 a.m. - 2 p.m. & 4-10 p.m. T; 7 a.m. - 2 p.m. & 4-10 p.m. Sat.